It is still winter in much of the US, so folks need those books to curl up with by the fireplace. Fortunately, publishers are more than happy to provide them. It is no secret that I am a huge fan of Yrsa Sigurdardottir’s work. This is the second in her Children’s House series – after The Legacy – and it is every bit as gripping at the series debut. Sigurdardottir never shies away from the darker elements in society, but she also balances that out with heart, healing, and humanity. BOLO Books reviewed David Swinson’s The Second Girl when it was released a number of years back. In this third in the series, anti-hero Frank Marr returns with his timeliest case yet. 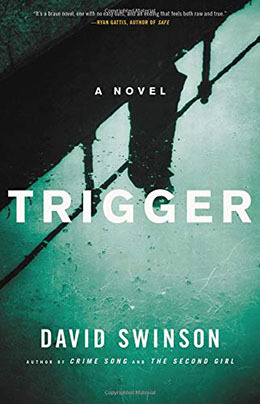 Once again featuring Swinson’s distinctive narrative style, fans of the grittier side of crime fiction will not be disappointed. 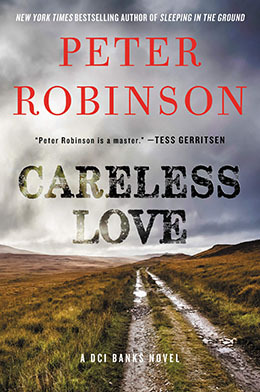 Another of crime fictions most consistent storytellers, Peter Robinson’s DCI Banks series feels as fresh as it did back at book one. 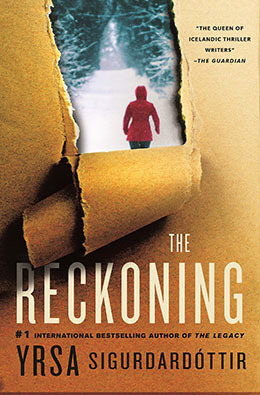 Perfect for fans of Ann Cleeves, Deborah Crombie, and Elizabeth George, these books always feature solid criminal elements, but the characters are what keep readers coming back for more. 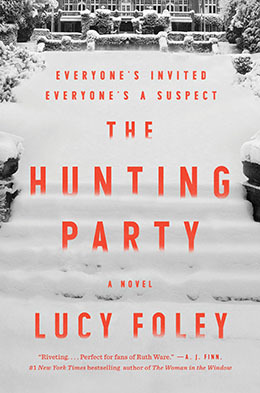 Lucy Foley’s mystery featuring a closed circle of suspects in an isolated location will appeal to those who enjoy Agatha Christie and the traditional style novels of yesteryear, but this is an author intent on making sure her book feels relevant for today as well. I’d be hard-pressed to think of a book more appropriate for winter consumption.